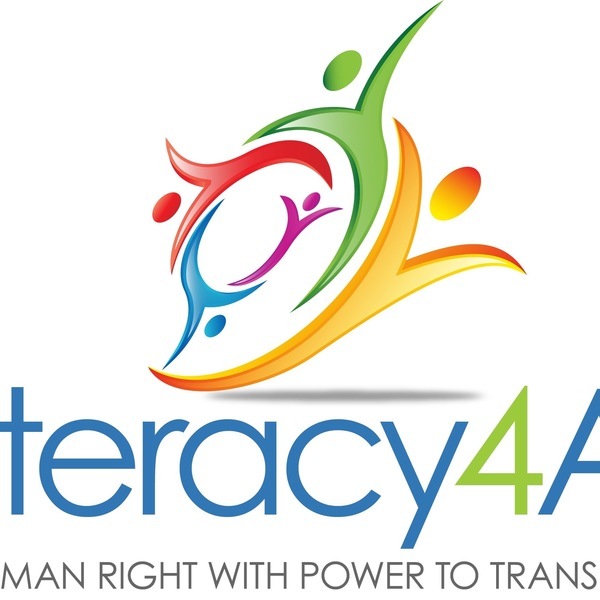 Catalina is passionate about literacy as an indispensable tool for lifelong learning, self-advocacy, civic participation, and social connection. Catalina has experience developing, managing and offering technical assistance to literacy programs in several countries in Latin America, as well as in India, and the United States. She also has experience in the fields of youth civic engagement, student leadership, volunteer management, and on the development and delivery of online and blended content. To share and connect, so that we can move education forward. It is knowledge, skills, and opportunities, not the number of years students sit in a classroom what matters. Innovations can help us transform how we teach and what we teach, and can help us align content and methods with purpose.